The Police have dispelled PF Media Director Sunday Chanda’s lies that a Chilanga resident was killed by UPND cadres in Lusaka during last week’s local government by election campaigns. Chanda issued a statement yesterday alleging that a PF cadre named Teacher Kalaluka died in the University Teaching Hospital (UTH) after being attacked by UPND cadres. 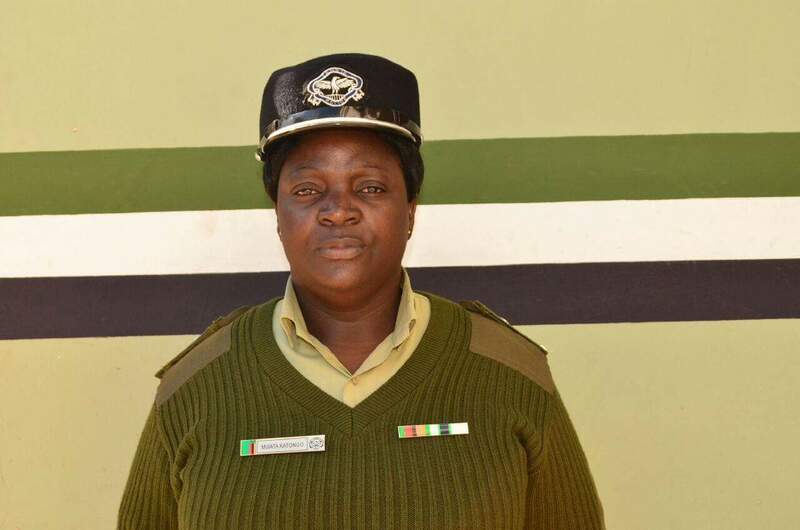 Police Spokesperson Esther Mwaata Katongo said the police had received 7 reports of assault from various complainants and Kalaluka was not among the seven. She said only one person among the seven injured identified as Siamutumwa Sikapa aged 37 was admitted to UTH and is still receiving medical treatment. The PF attacked a UPND gathering last week on a day that the Commonwealth mediator Prof Ibrahim Gambari was in the country holding meetings with political stakeholders in continued attempts to bring about dialogue between the UPND and Edgar Lungu’s PF following last year’s contentious elections. Sunday Chanda has since issued another statement claiming that he was given wrong information by PF provincial officials on the ground and that it has come to his attention that the information was inaccurate. This is not the first time that Sunday Chanda has issued false statements to the media. Chanda however still claims that Kalaluka is still admitted in UTH but the police and UTH Public Relations departments have maintained that the only patient admitted from last week’s political violence is called Siamutumwa Sikapa aged 37.